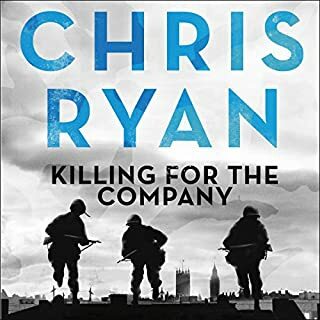 Policeman, soldier and spy, Morgan and his fellow operatives are the faceless strangers who serve the greater good - the means to justify the end. 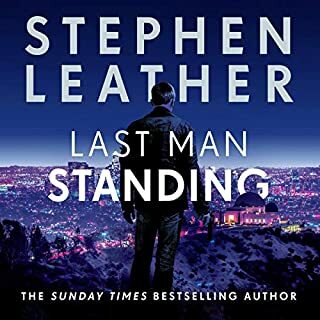 When an intelligence agent is brutally murdered and the president of a small African country is put in danger, Morgan is sent in on his first solo mission. 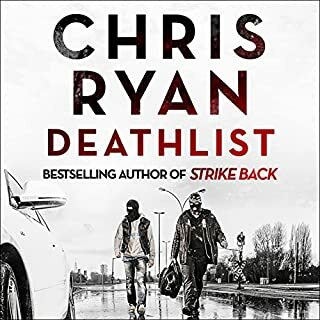 His cover is to evacuate a group of aid workers, with the help of the beautiful but distant Arena Halls, before the country is swept by civil war. But his true mission is much darker. 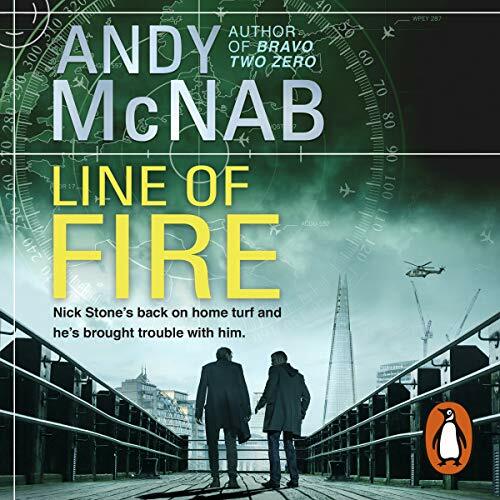 Random House presents the audiobook edition of Line of Fire by Andy McNab, read by Paul Thornley. Nick Stone is back in London, but if he thought he was home for a break, he's very, very wrong. 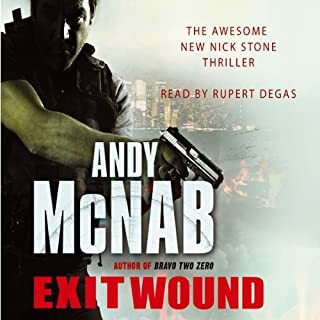 Backed into a corner by a man he knows he cannot trust, ex-deniable operator Nick Stone strikes a devil's bargain. In exchange for his own safety - a life for a life - Stone is charged with locating someone who doesn't want to be found, currently hiding out in the one of the remotest corners of the UK. And for the first time in a long time, he's not operating alone. But Stone and his team don't find just anyone. They find a world-class hacker, so good that her work might threaten the stability of the Western world as we know it. These are dangerous waters, and Stone is quickly in over his head. Before he finally knows which way to turn, the choice is ripped out of his hands. 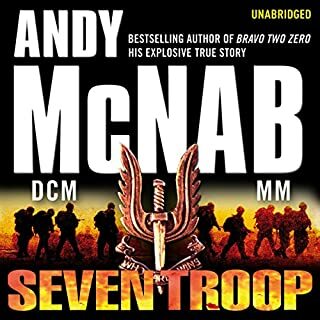 Another great Nick Stone book by Mcnab, but the naration is exceptional and really sets this book apart. Much better than the previous book! 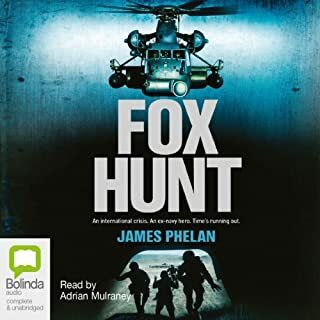 I managed to listen to the book in a day and a half without noticing where the time had gone, with the normal top-notch narration by Paul Thornley. 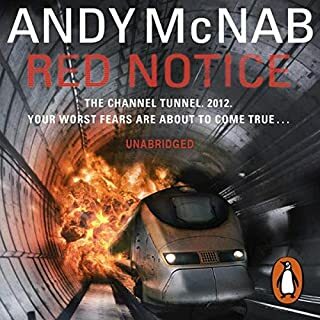 Andy McNab is on top of his game !! 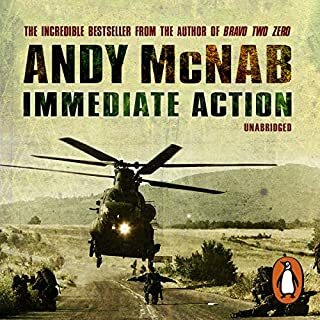 Andy McNab is a fantastic story teller he uses his experiences to bring the story to life. I have all of the Nick Stone books, this is right up there with the best. Well done Andy, once again !! He's flawed but he's tough. 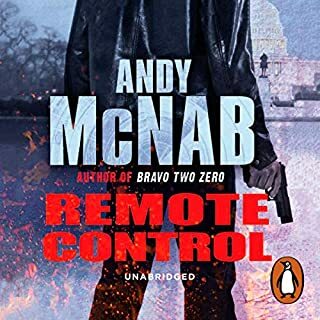 Nick Stone certainly hasn't lost his touch in another entertaining Andy Mcnab thriller, I can see why Mcnab was raked among the top 10 writers of all time. 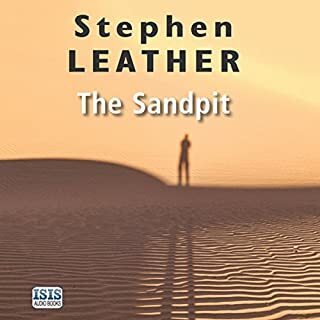 Wherever you are listening to this book, you're guaranteed to be hooked from start to finish. An interesting story,with many twists and turns I was not able to work out how it would end. 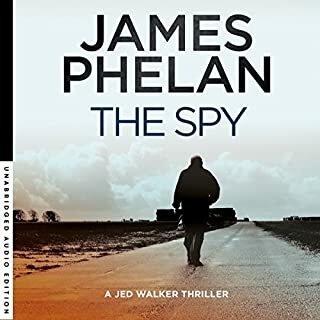 Once again the invulnerable if not immortal Nick Stone ventures forth against The Man with his dysfunctional disabled Ex-squaddy cronies, one of whom is a Scot and another is a black Rasta. Surprised McNab didn't add a black lesbian Corbynista to hit another right-on button [sigh]. 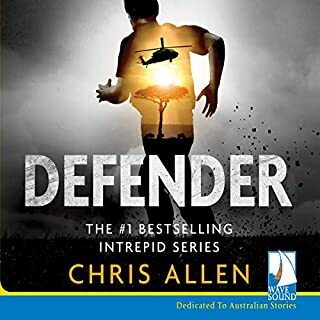 Like the previous Book in the series, i gave up after a few chapters and doubt i will bother again. 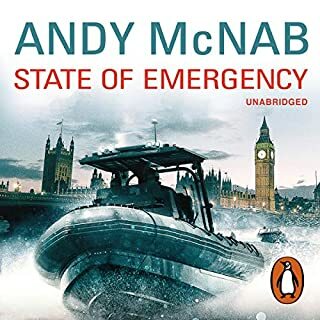 I've been a fan of both McNab and Thornley. I've found their stories interesting and riveting. All presented well by the narrator. 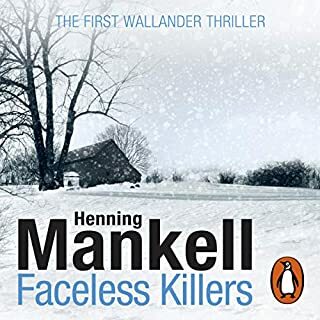 I struggled with the last book and this one is worse. 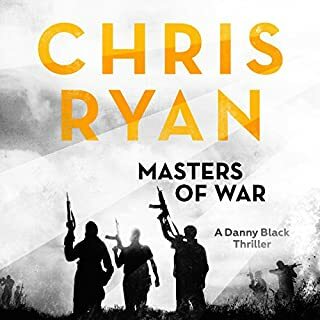 I couldn't get into the story and when I did I felt I'd need to start from the beginning. Paul Thornley does his best but Nick Stone needs a new direction. Disappointed !! 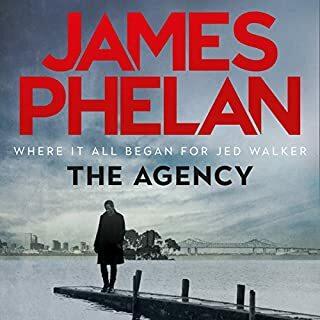 Really enjoyed this story compared to the last one cold blood. Had more drama grit and determination and was like the books earlier in the series. My only criticism with the books is they build up well but finish very abruptly. 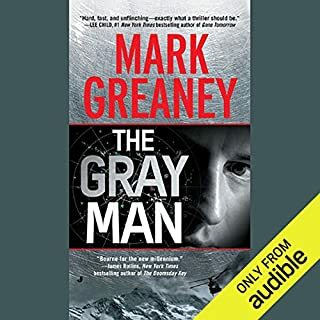 Other than that another excellent book to the series. Nick Stone deserves a knighthood. Best adventure yet if you include the previous book. 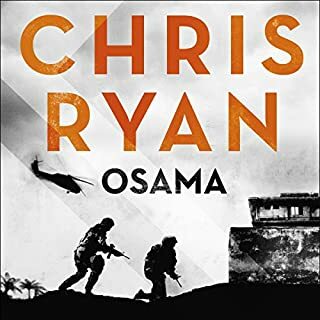 Andy Mcnab should get a streaming service to turn the stories into a mini series like Jack Ryan. Paul Thornley is a great pick as all the characters voice. I'll be going through this again just because it's a great story. really enjoyed this one.